Shades of red and yellow adorn the trees and the turkeys are getting restless. That can only mean one thing. It’s time for FABTECH and the American Welding Online giveaway! FABTECH, as in fabrication technology, is North America’s largest metal forming, fabricating, welding and finishing event. This annual trade show and conference sets the stage for new ideas, products, and technology. This is all done through the use of interactive exhibits, educational programming, and networking opportunities. The American Welding Society (AWS) presents a comprehensive lineup of welding education at each FABTECH. Targeted technical, operational, economic, and managerial sessions provide the solutions you need to advance your career and your business. You’ll network with peers, learn from top industry experts, exchange best practices, and explore the latest technology and advancements in the industry. Events include conferences, seminars, RWMA Resistance Welding School, professional programs, competitions, and more. This year’s FABTECH will be held in Chicago from November 18th through the 21st. If you’re planning to attend don’t forget to stop by the American Welding Online booth. That’s booth number N1599 over by the Bistro at the far end of the North Building. You can preview our latest online welding courses and check the other valuable educational resources available through American Welding Online (AWO). 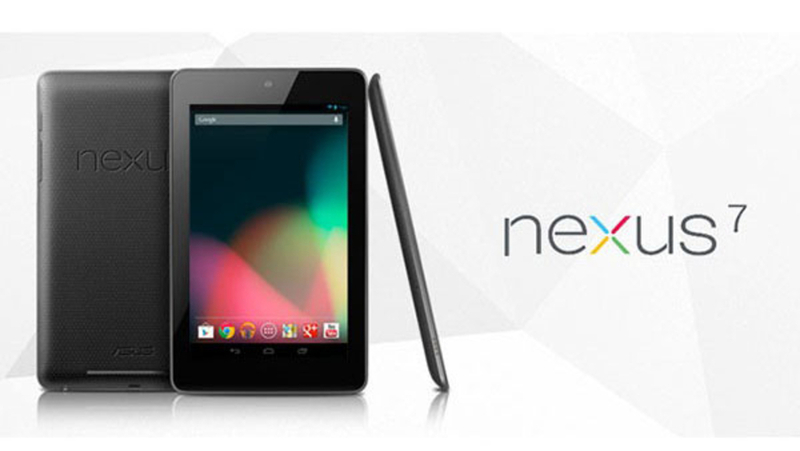 You can also have your conference badge scanned for a chance to win a Google Nexus 7 tablet. One winner will be selected at random on each of the first three days of the conference. We will announce the winners via an American Welding Online blog post. The first winner will be announced on Monday, November 18th, the second winner will be announced on Tuesday, November 19th, and the final winner will be announced on Wednesday, November 20th. If you can’t get to FABTECH this year, visit the American Welding Online website and sign up for the AWO newsletter for a chance to win one of two CWI Pre-Seminars. Each CWI Pre-seminar includes six full-length courses. That’s a $750 value! Winners will also be announced via the AWO blog on Monday, November 25th, and Tuesday, November 26th. Me encantaría participar del concurso y de esta gran oportunidad, me apasiona la soldadura y la metalurgia y quiero hacer de esta mi proyecto de ida , la AWS cumple un papel fundamental en ello , uno de los logros mas importantes de mi carrera es ser soldador calificado AWS. Muchas gracias por esta organización.